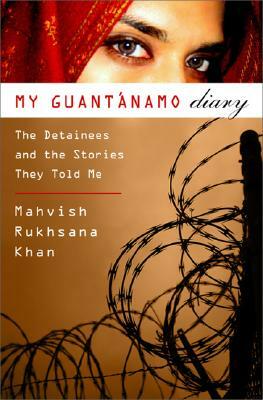 Mahvish Khan is a recent law school graduate and journalist. She has been published in the The Wall Street Journal, The New York Times, The Washington Post and other media. She lives in San Diego.